Life today moves at a very fast pace. We live in an era of Information Technology (IT) where everything from books to business is available online. IT has lead the world to shrink into a global village not just in terms of making friends or reconnecting relationships worldwide, but here there is a need of an eye to view this field from an opportunistic perspective. Online business and marketing establishes the hold worldwide and continue to spread it parameters upon the field of IT. But as it grows, the opportunity could be perceived as a use as well as misuse by the ambassadors of IT around the globe. According to the literature, 3270 million internet users are being reported worldwide for the year 2015 and the number keeps on rising every year. (Internet growth stats, 2015) If we peep into the reality behind establishing business and active companies online, we get to the benefit of making money. Widening brands, establishing the grounds on different lands, marketing to the sales, making people aware of the rising business, all of these now depend upon a click. Is it that simple? When a website for any business, online shopping market or for arranging tours get established, the most important factor in making it run for long is the trust the owners maintain with their clients. There is a team behind every success, so the website is also built with many efforts and it requires a lot of website development and web-design art to depict into the finished products. Website development and design services indulge organizations in activities like to advise upon the best possible use of their IT programs. These consultancies then functions in the organization via estimating, managing, implementing, deploying and administering IT systems. 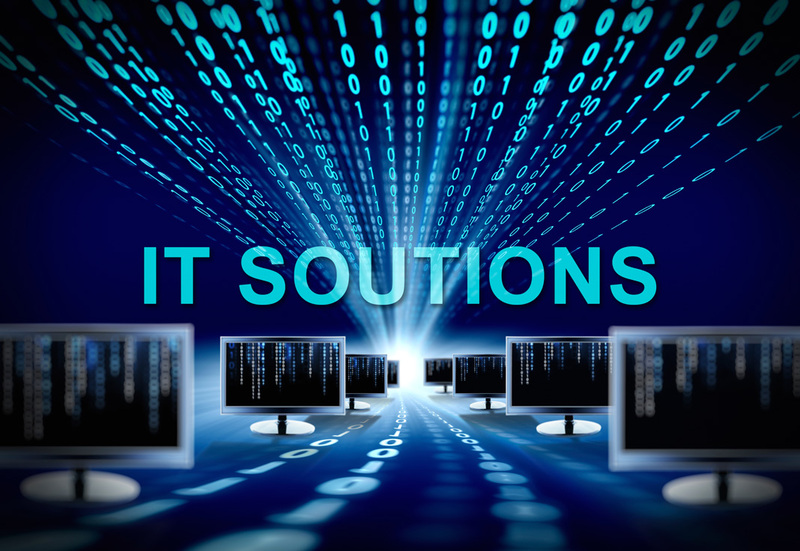 IT consulting is also known as computer consultancy, business and technology services, or IT advisory. Business development consultant, who can be a person or a company, helps and guides the novice business owners to establish their business. IT consulting services and business development consultant work together to promote a business in terms of making it more productive. Use of recent technologies and adapting to advances that has proved to be beneficial is among the strategies these consultancies focus on. Moreover, learning from the experienced and successful partners and collaborating with the ones that could help us groom is a positive attitude towards the objective of making and saving money. Lastly, keep an eye and maintain a record of meaningful data. IT providers with different tracking tools to figure out the areas where the money has been spent on or is being planned to spend.